At Fitnesolution, we offer Bollywood dance based workout called Doonya. Kiran Sawhney is a certified Doonya instructor in New Delhi. It has various bollywood moves and is done on the latest bollywood songs. 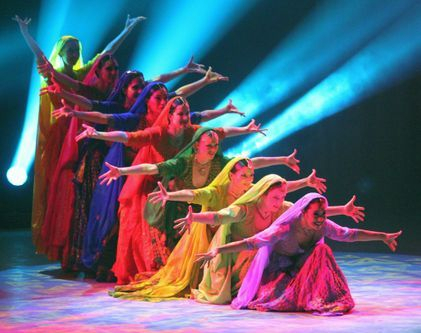 It is peppy and high energy workout that involves different genres like Bhangra, Bolly Pop, Folk, etc. It is fun and pre choreographed regime that is done exactly the same way all over the world. It is a good cardio workout and uses all the muscle groups very effectively.